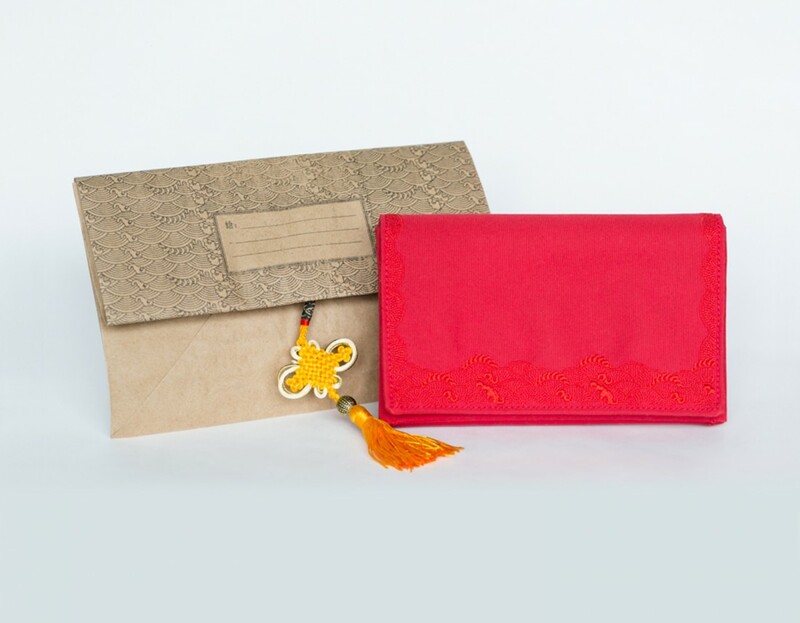 Giving the wrong red packets is embarrassing. 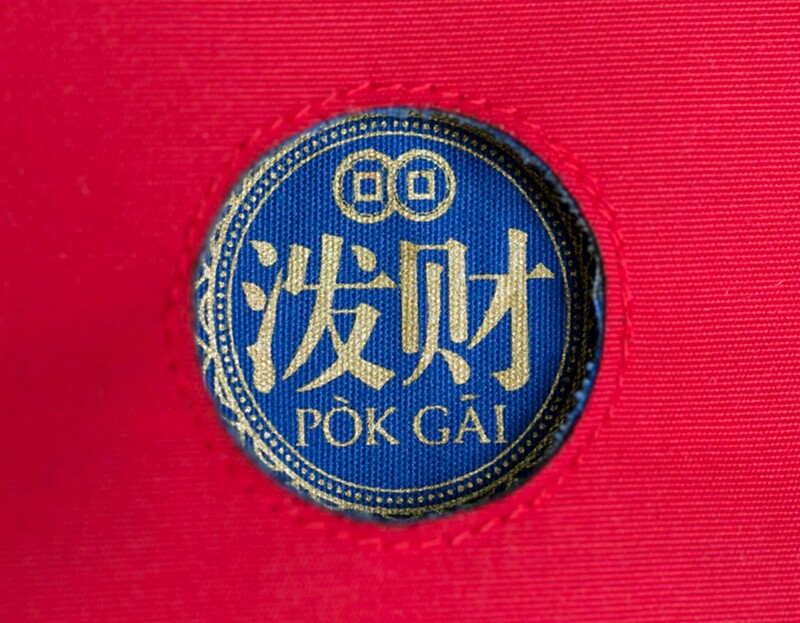 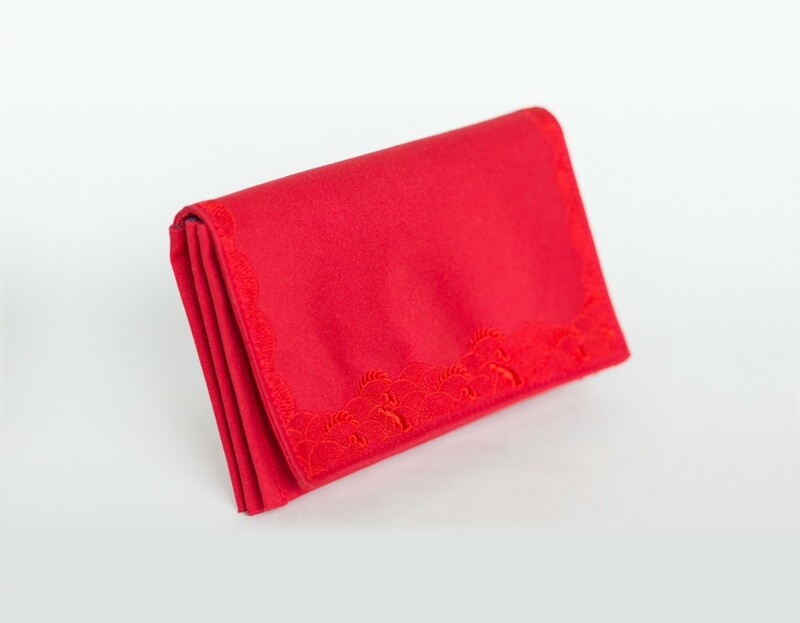 Pok Gai allows you to organise your red packets according to the monetary value. 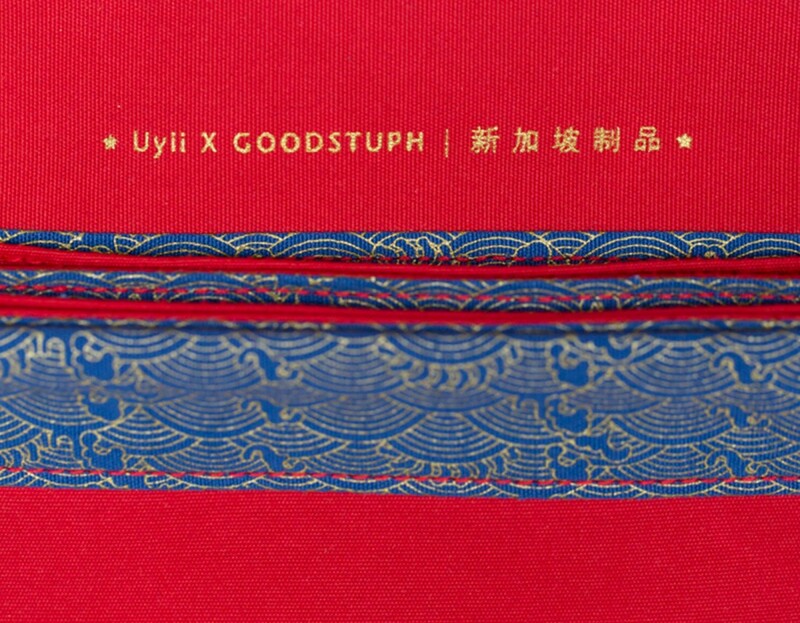 Handmade by Uyii, each Pok Gai is delicately handcrafted. 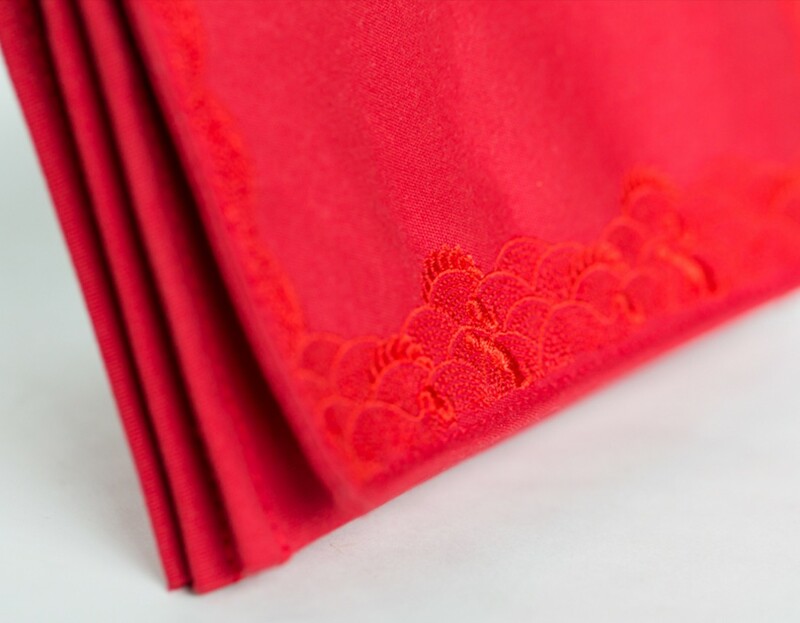 The intricate details of water waves signify endless wealth. 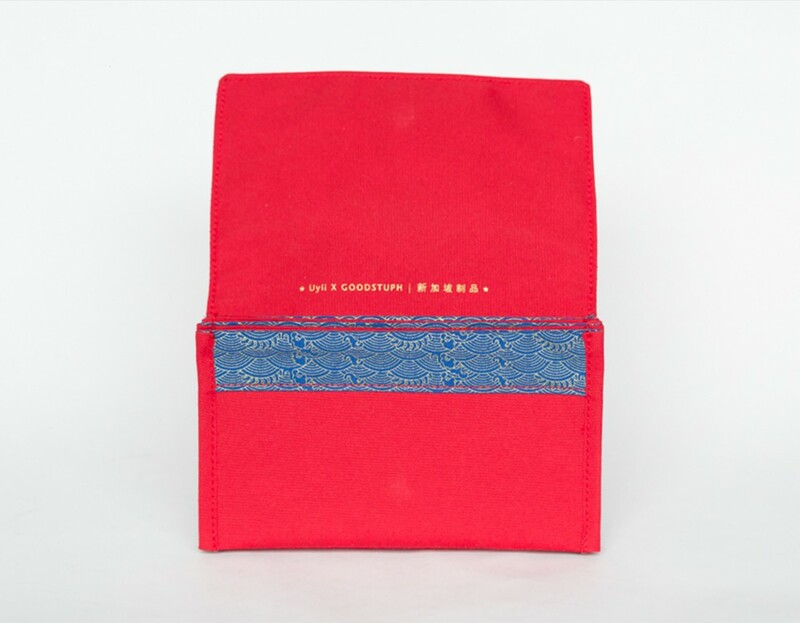 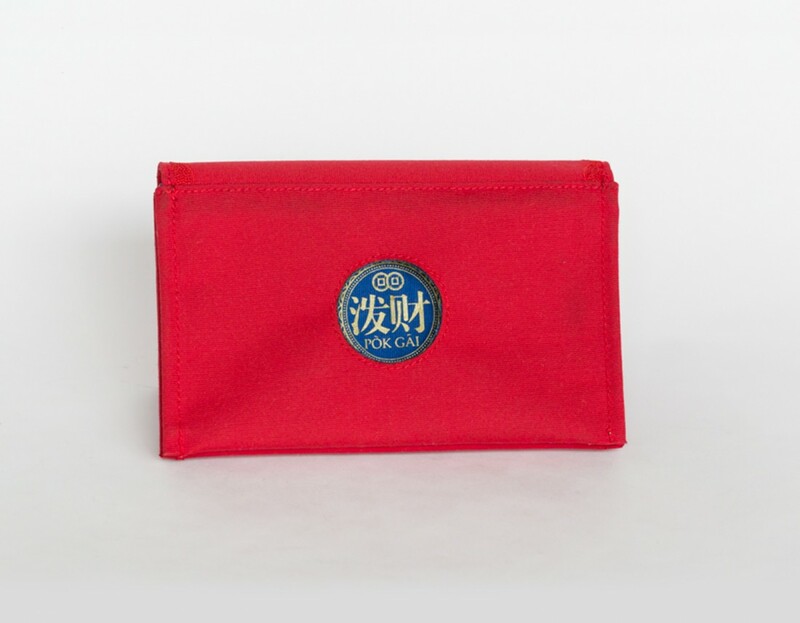 The wealth continues to flow into 3 inner pockets where the red packets are kept.